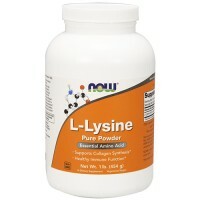 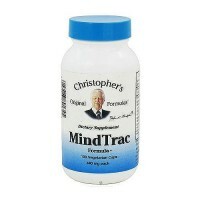 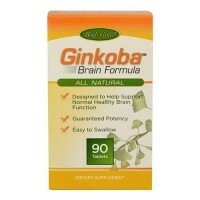 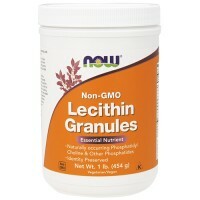 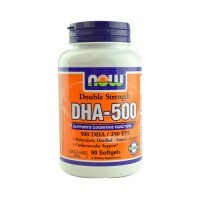 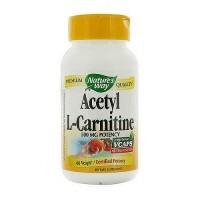 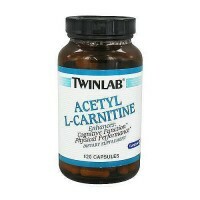 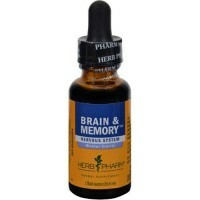 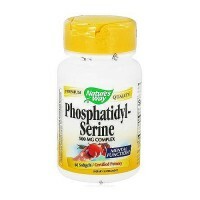 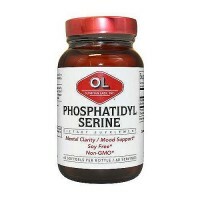 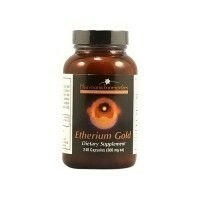 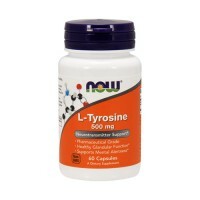 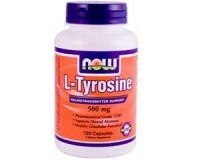 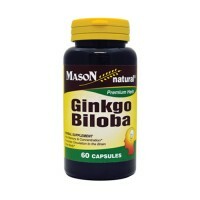 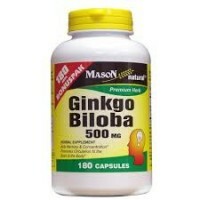 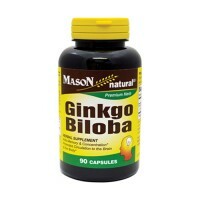 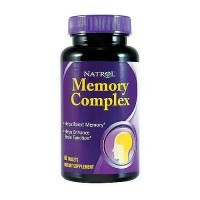 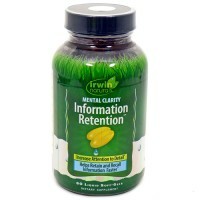 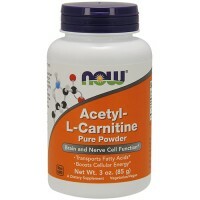 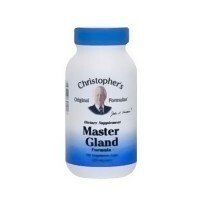 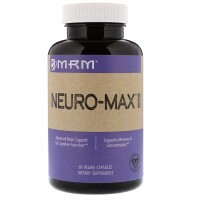 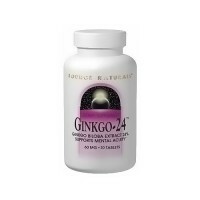 Helps to enhance clear thinking and support memory function. 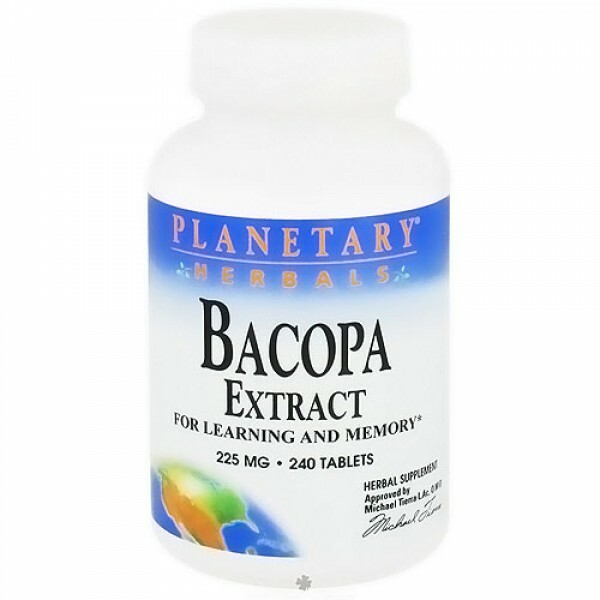 For both young and old,Bacopa is ideal for those wishing to enhance their memory potential. 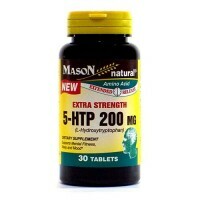 Adults: 2 tablets twice daily. 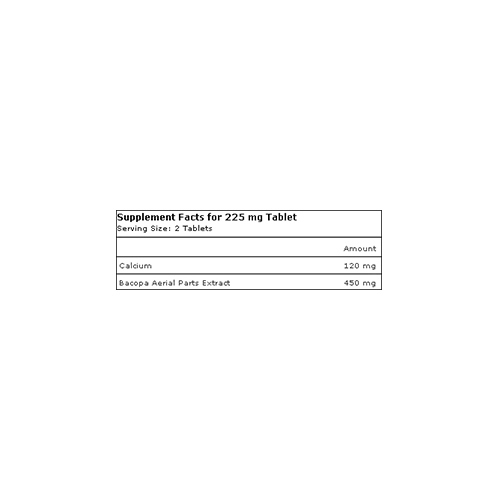 Children ages 12 and up: 1 tablet twice daily. 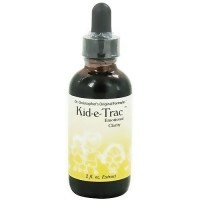 Children ages 7-12: 1 tablet per day.